We make your comfort a priority during all appointments. At your root canal appointment, we ensure you have all necessary information, accommodations, and treatments for a pain-free experience now and in the future. We never want you to feel anxious about visiting our office for a procedure. We provide as much information as possible to our patients so that everyone in our office can feel prepared, knowledgeable, and confident in their choice for root canal therapy. To help you prepare for endodontic treatment, we want you to know what to expect during a regular root canal procedure. Most root canal procedures are completed in one or two office visits. During the visit, local anesthetic will be given to numb the tooth and surrounding area. Once numb, our doctor will clean and shape the inflamed or infected tooth before sealing it with a root canal filling. 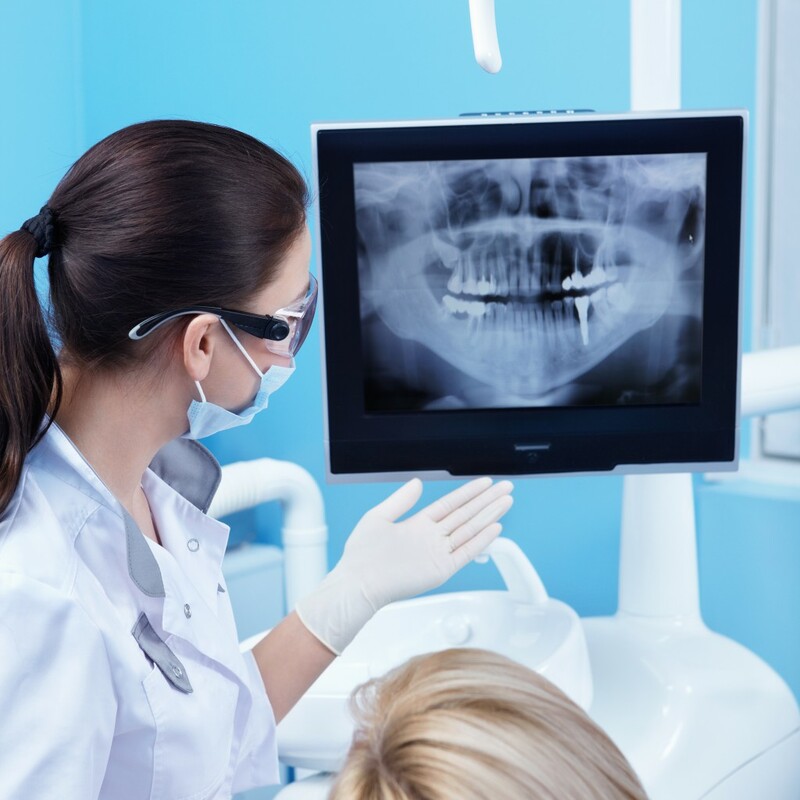 If necessary, our doctor will take progress scans to ensure a completely restored tooth. Finally, a temporary filling is placed on the treated tooth. Following the root canal procedure, our staff will check for your comfort and feedback. We will provide education regarding appropriate medications to take to manage any minor discomfort or swelling. If necessary, our doctor will prescribe antibiotics or prescription medications for a more intensive healing regimen. We provide all patients with written instructions regarding aftercare and follow-up of a root canal.